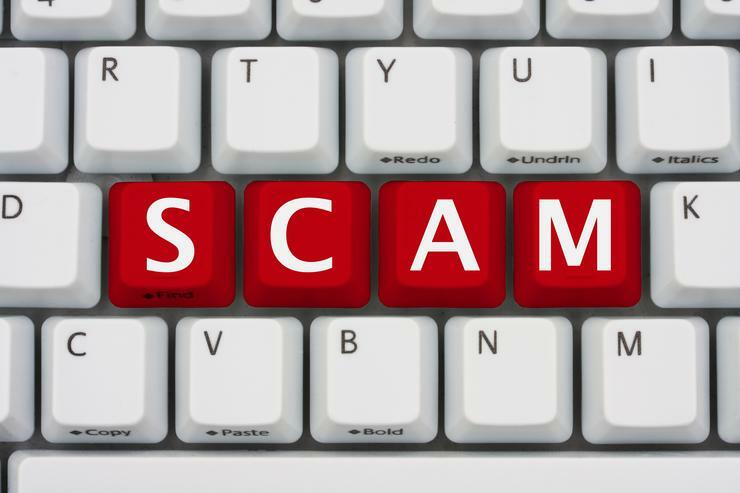 The Australian Competition and Consumer Commission’s (ACCC) latest Targeting Scams Report found, in total, more than $229 million was lost to scams in 2015. A total of $85 million was reported lost to the ACCC’s Scamwatch last year, with 105,200 scam complaints. This represented a $3 million increase in scam losses reported to the ACCC and a 15 per cent increase in complaints. In addition to the scams reported to the ACCC, the Australian Cybercrime Online Reporting Network (ACORN) found further losses of more than $127 million in 2015, from 25,600 complaints. Adding further scams detected through scam disruption work, the total losses exceeded $229 million last year, according to ACCC deputy chair Delia Rickard. The actual number is expected to be much higher based on the expectation that many people never report that they’ve been scammed. The ACCC’s report also revealed that investment scams and dating and romance scams resulted in the largest financial losses, with older citizens often targeted most. “There are many other scams which affect older members of the community but these two scams account for half of the money reported lost by over 55s in 2015,” Rickard said. In 2015, Scamwatch reports of fraudulent investment schemes across all age groups doubled to more than $24 million, with 1,262 complaints, according to the ACCC. Adding the investment scams reported to ACORN, the total amount reported comes to over $41 million. Various scam disruption programs also detected Australians sending funds to high-risk jurisdictions - a combined estimate of losses to this unreported scam activity is $17.1 million. The ACCC said these scams pose a significant risk for Australians looking for investment opportunities, especially those looking to grow their retirement funds. Of the scams reported to Scamwatch, almost $6.3 million was lost to victims over 55, with 213 complaints from this age group. “Investment scams come in many guises, including business ventures, superannuation schemes, managed funds and the sale or purchase of shares or property,” said Rickard. “Before parting with your money, do your own research on the investment company and check they have a Australian Financial Services Licence on ASIC's MoneySmart website. Don’t let anyone pressure you into making decisions about your money or investments,” she added. Dating and romance scams, which take advantage of people looking for romantic partners via dating websites or apps, led to total losses of more than $54 million in 2015. Scamwatch reports for these scams decreased slightly in this period to losses of $23 million from 2,620 complaints. ACORN reports for romance scams totalled $15 million, while losses to those from the disruption work were around $17m. “Scammers spend months and even years establishing a relationship with their victims before making up a reason they need to ‘borrow’ money, such as medical emergencies or travel expenses,” Rickard said. The ACCC recommended those concerned about online dating run a Google Image search to check the authenticity of any photos provided. The Commission also advises that users never share intimate photos of videos with someone met online as they could later use it for blackmail.